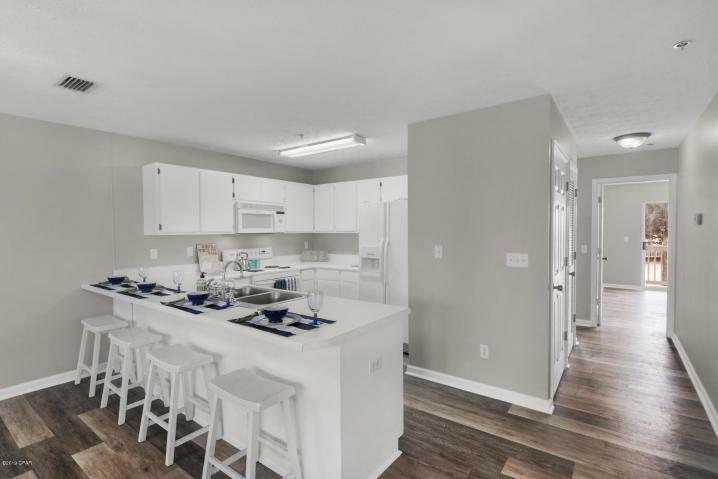 Beautiful MOVE IN READY featuring new plank floors and paint throughout. 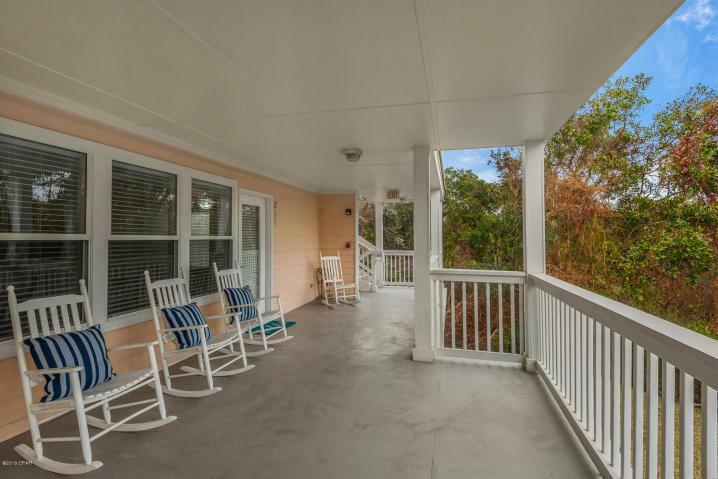 Less than 700 ft from the beach - amenities include community pool, Gazebo/Picnic/BBQ area, and shuffleboard. 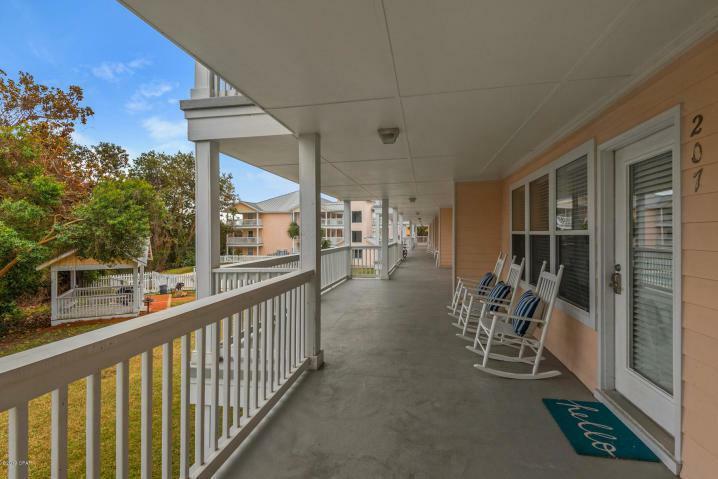 This 2nd floor end-unit offers an open floorplan with a wrap-around covered balcony, additional windows, owner's closets indoors and outdoors, breakfast bar, Mbth double vanity. 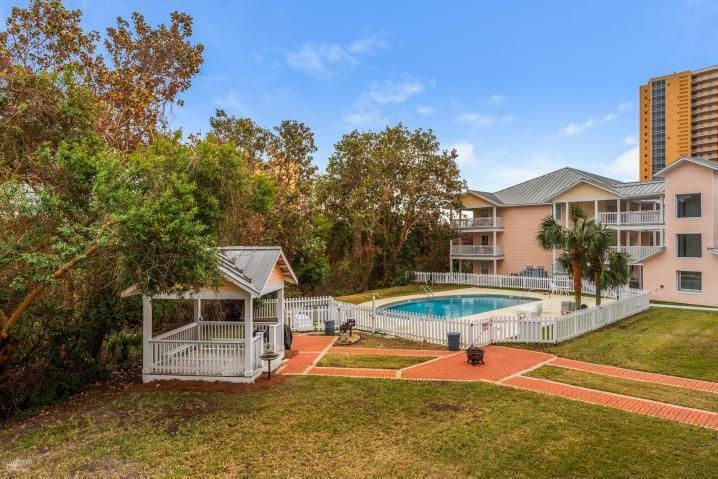 This unit makes a great vacation home , rental investment, or primary residence. This low rise complex also has an elevator for convenience. ALL MEASUREMENTS SHOULD BE VERIFIED IF IMPORTANT.